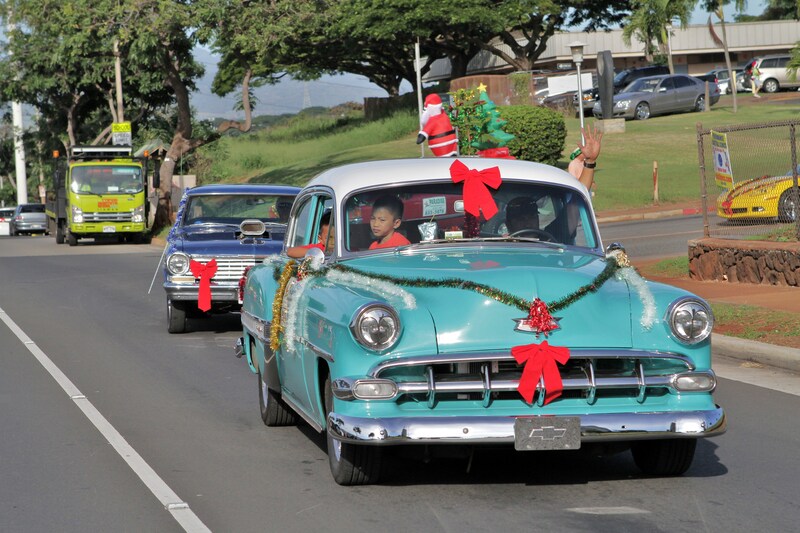 Cars decked out for Christmas in the 2013 ‘Aiea Christmas Parade. Photo courtesy of Asa Asato. Every holiday season since 2007, the ACA has been proud to coordinate our community’s annual Christmas Parade & Fun Fair! 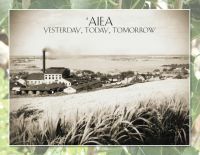 Each year, dozens of groups from around the community join the festivities, as do hundreds of ‘Aiea residents. Thank you to everyone who made our 11th annual ‘Aiea Christmas Parade & Fun Fair on December 8, 2018 such a success. If you have a group that wants to participate in next year’s parade or family fair, or if you want to help out our community be volunteering, please let us know by emailing Karen, our hardworking parade coordinator, at aieaparade@yahoo.com! Keep an eye on our home page for news about next year’s parade!